ETC OUTREACH INT'L 🌐: RGC CELEBRATE AND CONGRATULATES Engr. Achinike Onwukwe ON YOUR APPOINTMENT AS THE PRESIDENT GENERAL (PG) OF RUKPOKWU YOUTH GOVERNMENT. RGC CELEBRATE AND CONGRATULATES Engr. Achinike Onwukwe ON YOUR APPOINTMENT AS THE PRESIDENT GENERAL (PG) OF RUKPOKWU YOUTH GOVERNMENT. 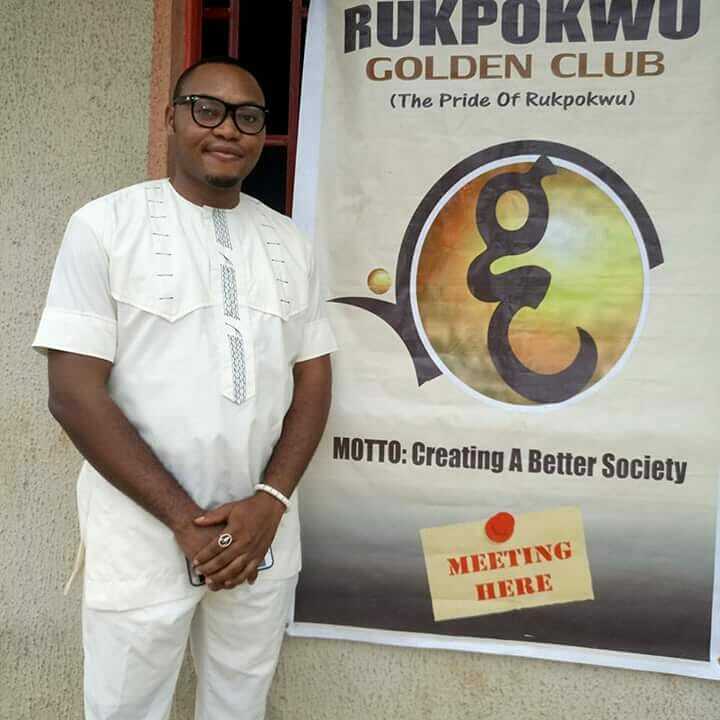 The entire leadership and members of Rukpokwu Golden Club (RGC) join the good and peace loving people of Rukpokwu Clan to Heartily CONGRATULATE a viable, visionary, innovative & astute Youth Leader, #WSM Rukpokwu Chapter Chairman, Engr. 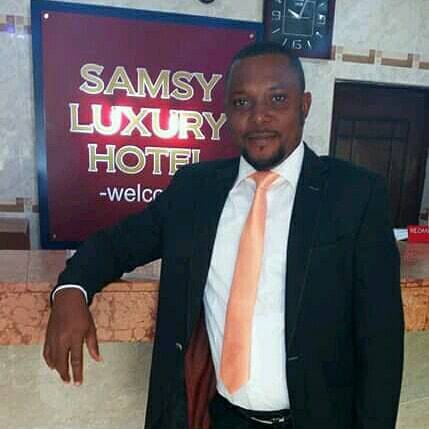 Achinike Onwukwe on your appointment as the President General of Rukpokwu Youth Association - RYA and your entire Exco members by the Paramount Ruler of Rukpokwu Clan HRH, EZE DR CHUKWUMA Collins Ogwu III JP and the Grand Commander Of Rukpokwu Clan (GCRC). We are elated you got this appointment Sir, knowing that you are a Quintessential Gentleman, a Leader per Excellence, a Magnifier of Positive Potentials & Initiatives, a Dynamic & Patriotic Patriarch, RGC Salutes You. It is our humble plea that you use this new leadership position as an avenue to address the many challenges that are gradually engolving our community today which predominantly affects the youths. We Pray that the Good Lord grant you more wisdom to pilot the affairs of the youths of Rukpokwu clan and make all your ways prosperous in utmost good faith. 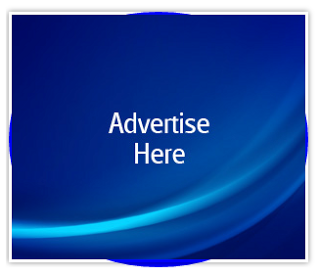 We advice you carry everyone along irrespective of class, party affiliation, sentiments or personal dogma. We Say "CONGRATULATIONS once again!